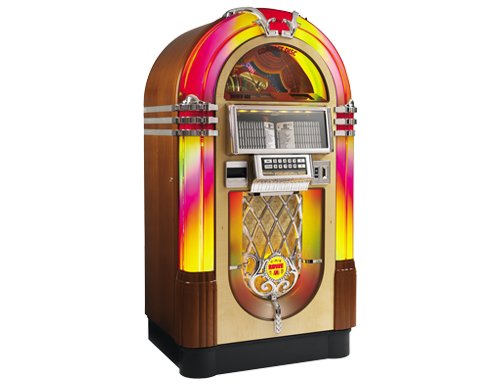 We have jukeboxes from classic bubble CD jukeboxes to the newest interactive internet jukeboxes! 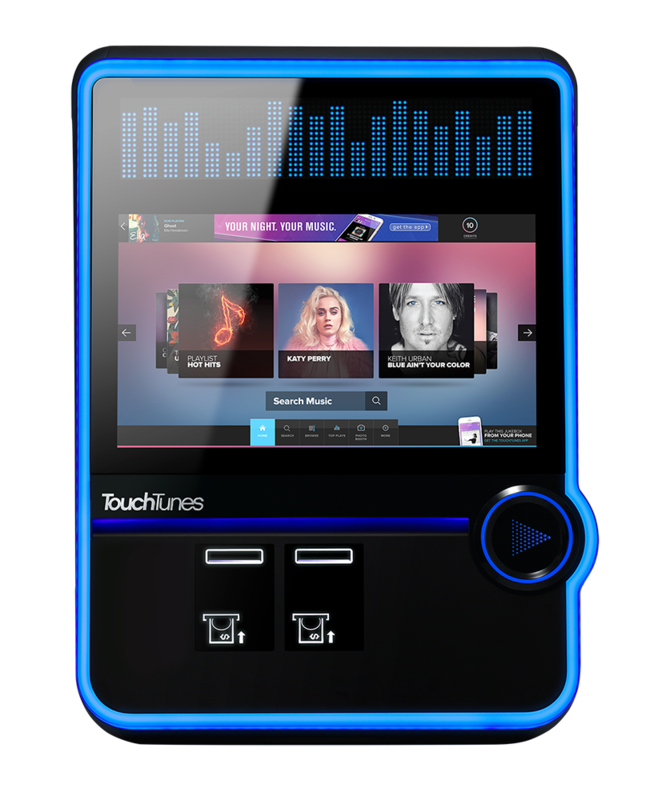 We are the preferred distributor for Touch tunes and AMI/Rowe. 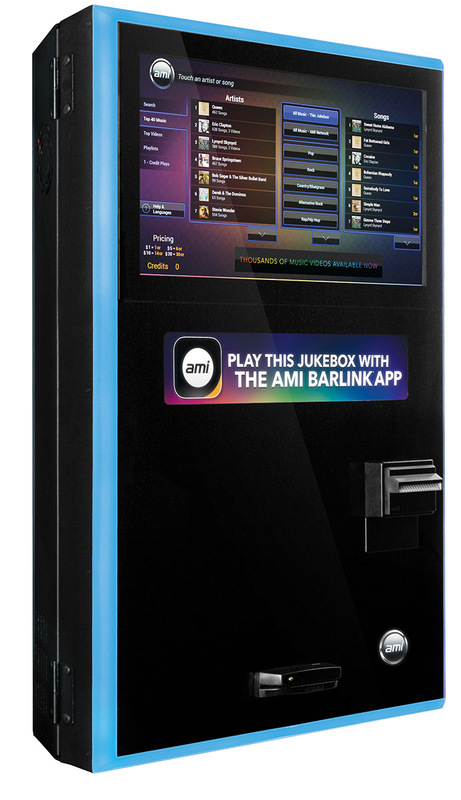 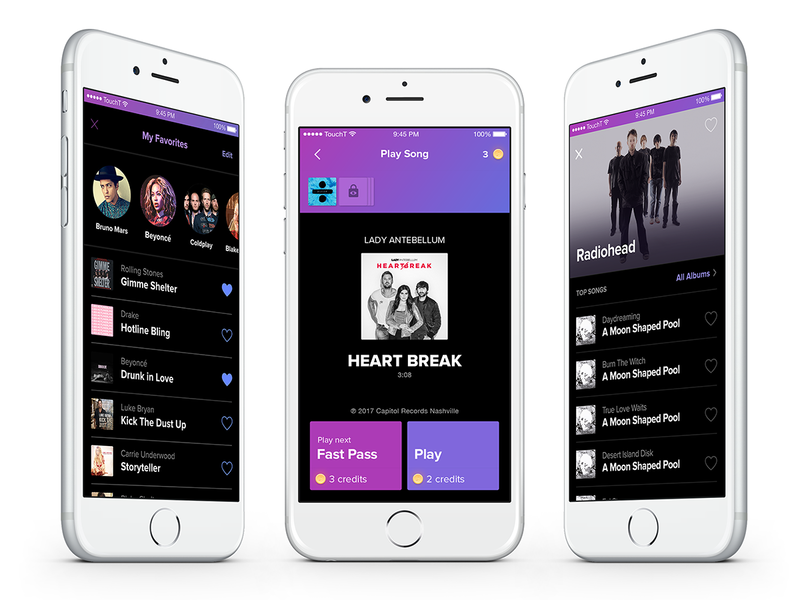 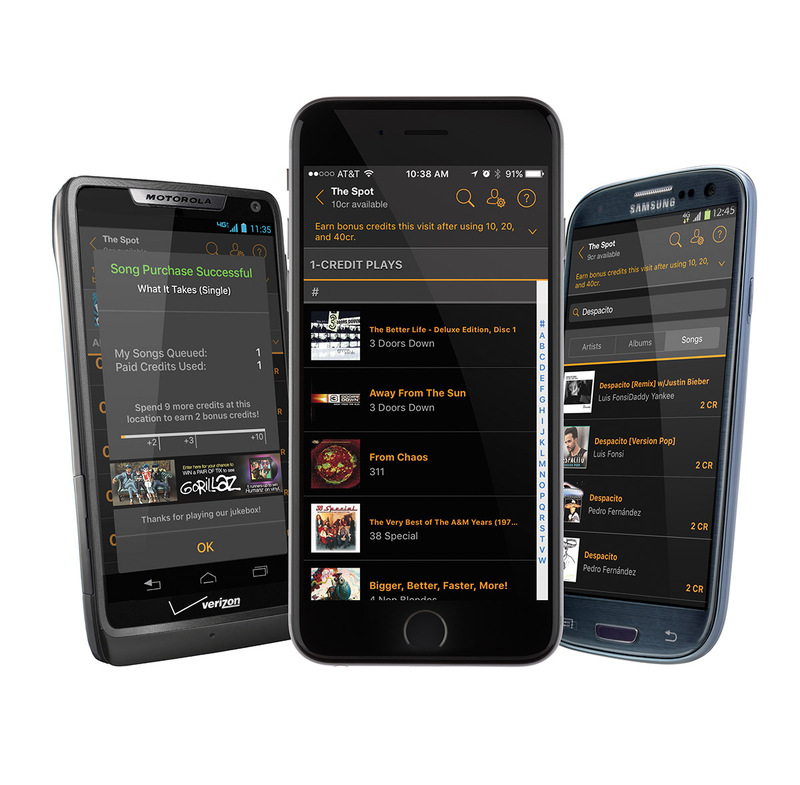 Users also have the ability to use their app, and can pick songs directly from their bar stool! 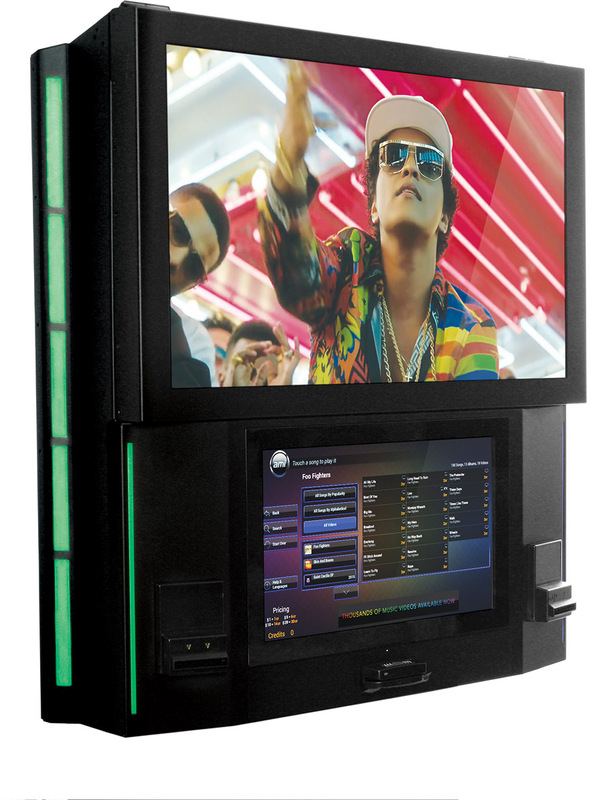 We offer free professional installation. 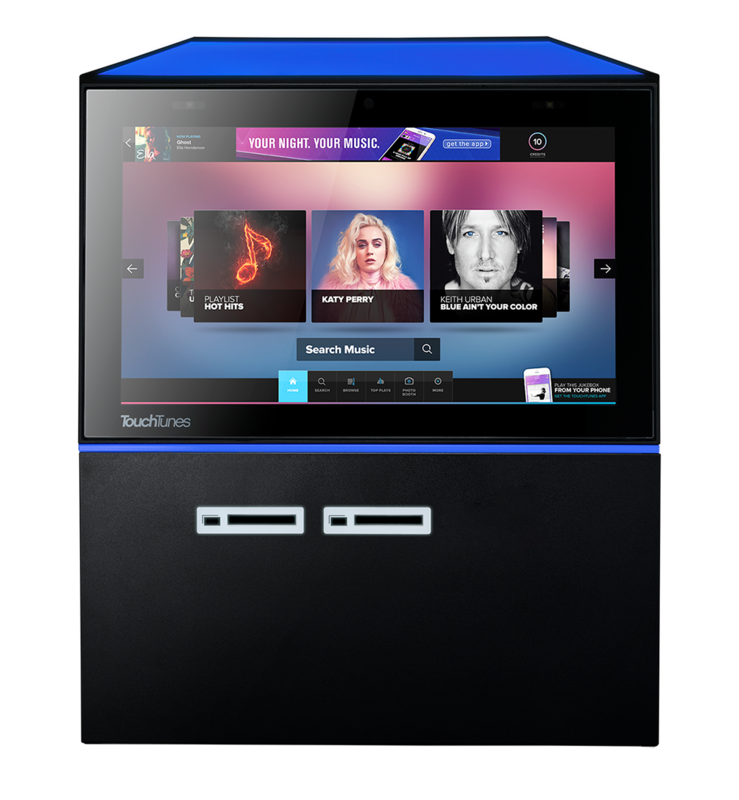 The jukebox can be your sound system or married to your existing system.